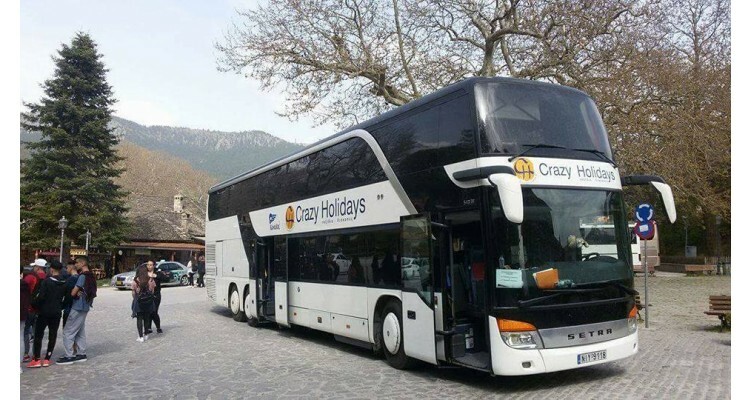 Crazy Holidays is a modern, fast growing group of businesses with its center of activity in Thessaloniki and with a range of services throughout Greece and the beautiful Balkan countries. 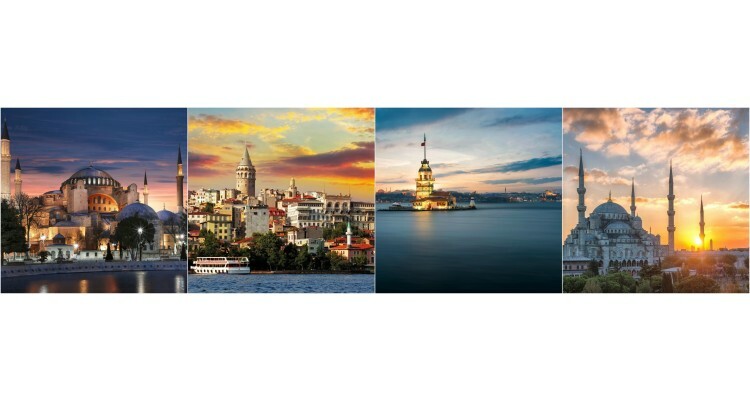 More specifically, it operates daily routes from Athens - Lamia - Larissa - Katerini - Thessaloniki - Kavala - Xanthi - Komotini - Alexandroupoli to Kesan, Tekirdag and Istanbul. 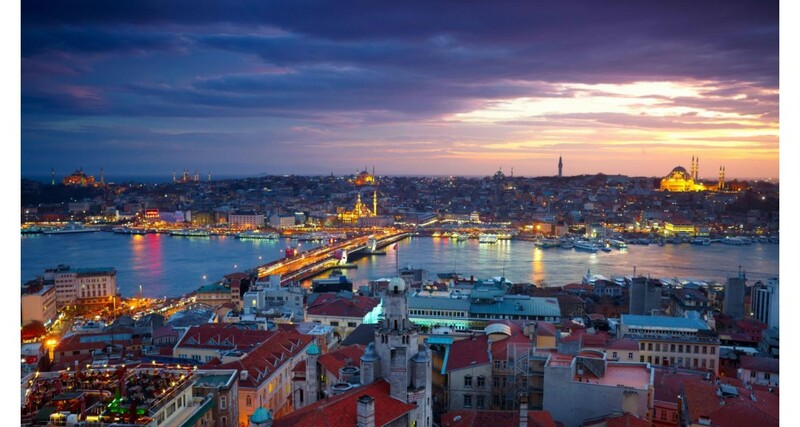 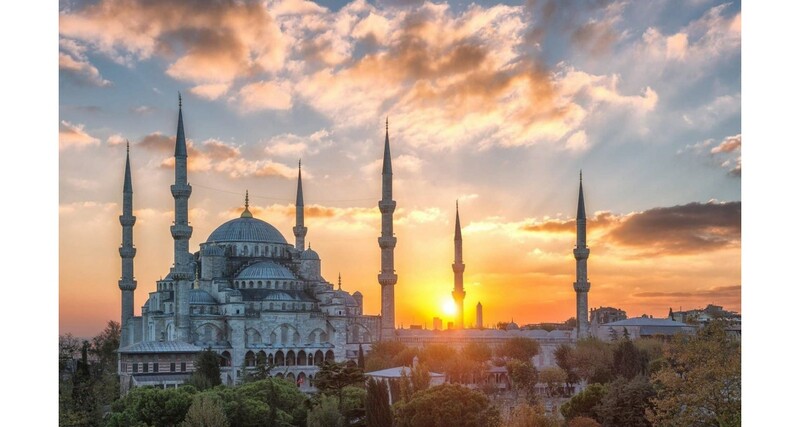 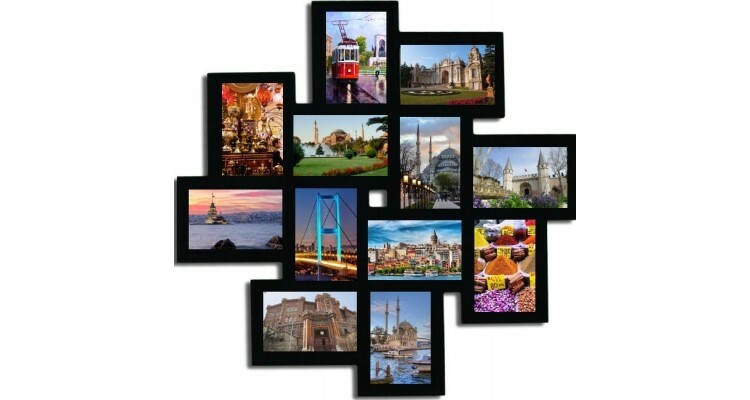 We create travel and accommodation packages in Istanbul, according to travelers' wishes and their quality standards. 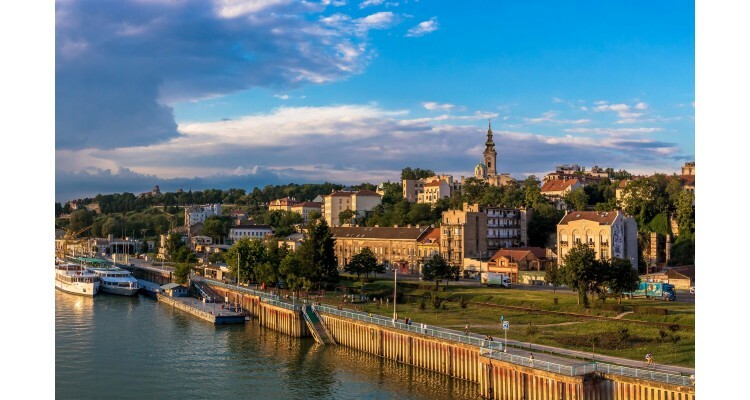 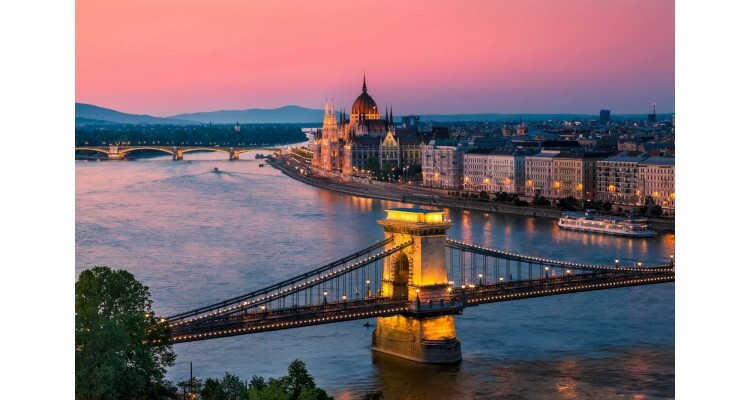 Moreover, our buses make regular daily departures from Thessaloniki-Veria-Trikala-Larissa to Albania and also weekly departures to Serbia and Hungary. 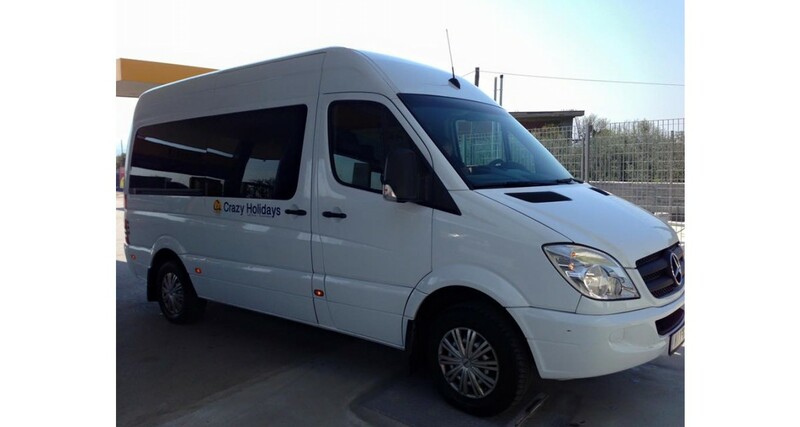 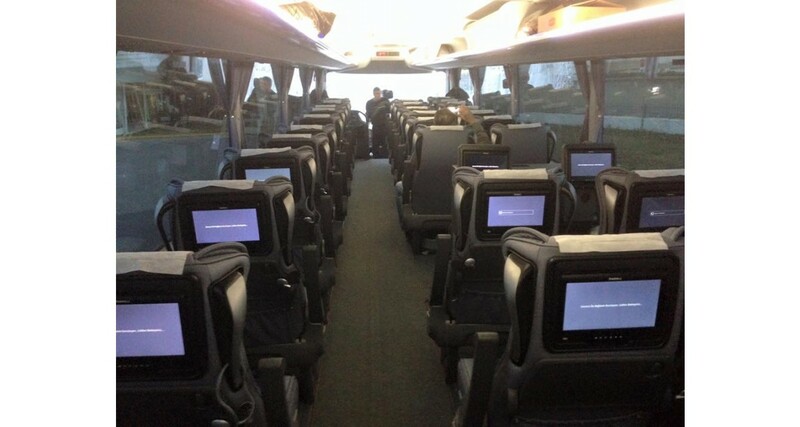 We also offer rent-a-car services that also include buses of 4 to 90 seats. Our group of companies also owns the traditional guest house Pleiades in Paleo Panteleimonas of Pieria.